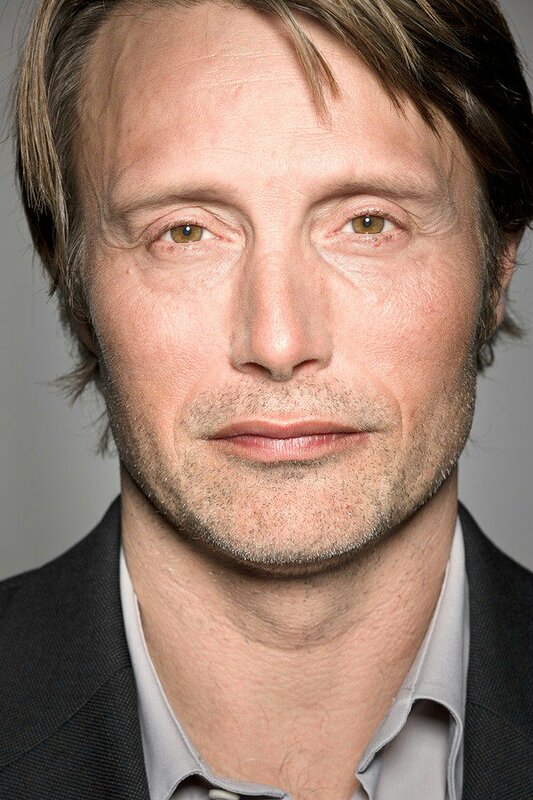 Mads Mikkelsen is one of the Danish film industry's most successful actors. Before becoming well-known worldwide for his role in Casino Royale, Mikkelsen started out in the mid 1990�s playing a range of different characters. Some of these roles include The Green Butchers, Open Heart and After the Wedding.